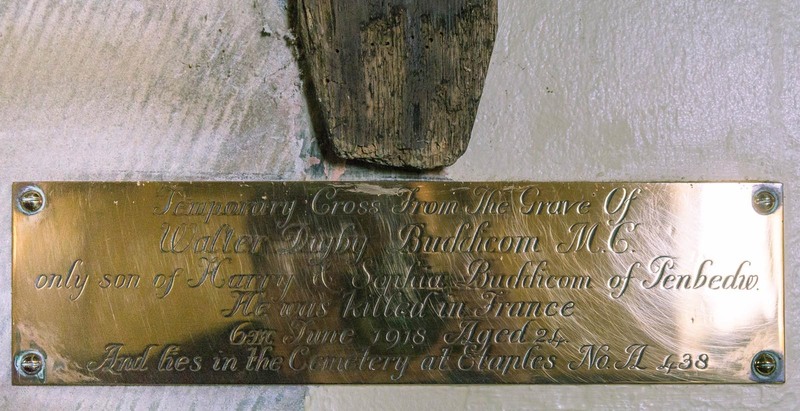 There is a brass plaque below the cross ‘temporary cross from the grave of Walter Digby Buddicom MC only son of Harry and Sophia Buddicom of Penbedw. 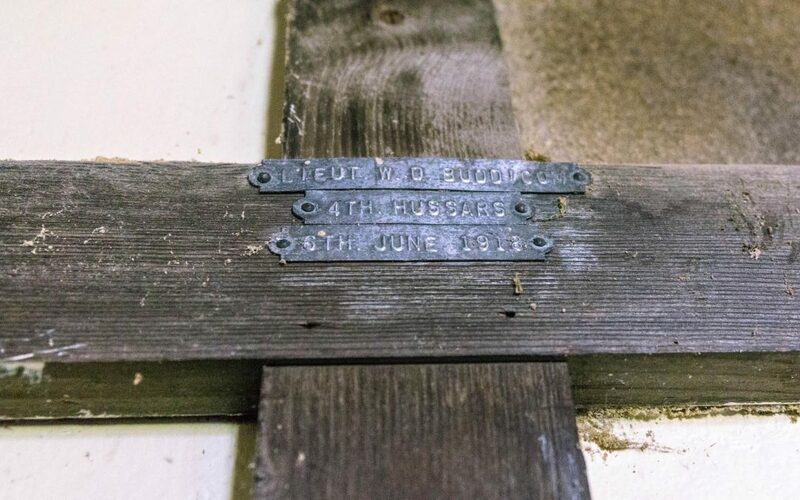 He was killed in France 6th June 1918 aged 24. And lies in the cemetery at Etaples No A438. 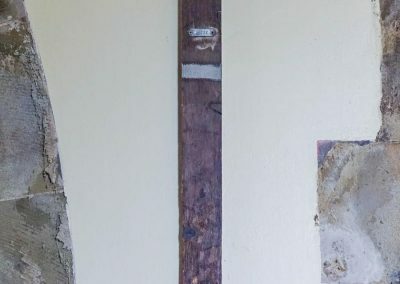 Mounting to wall: Nailed to the wall, Dark stained, in a deteriorating condition, woodworm holes up mainshaft from end which is pointed, cracking and rough edged, there is grey paint below A438 tag perhaps to cover a missing metal strip. 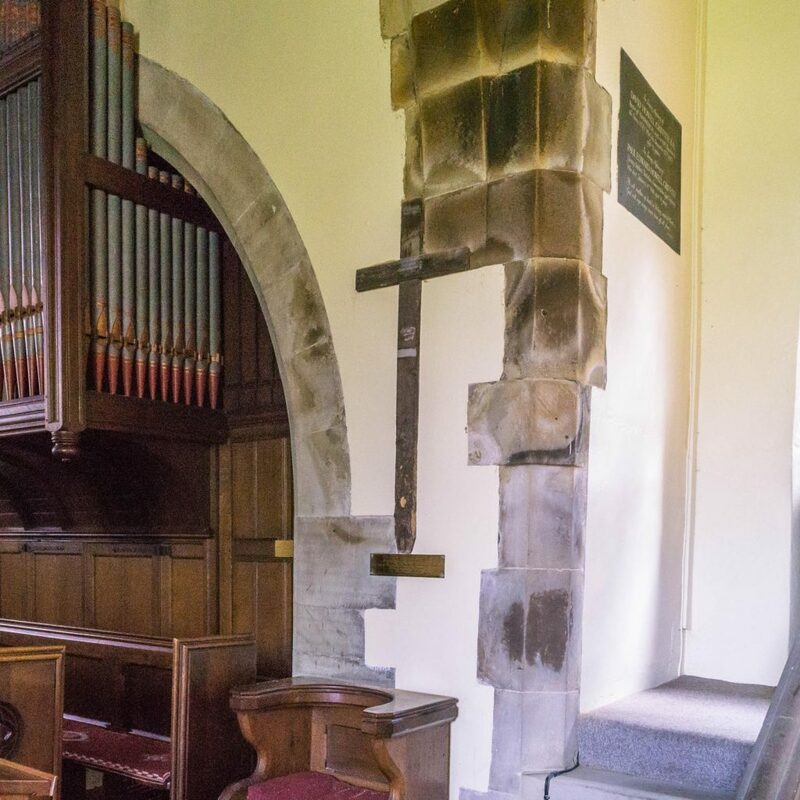 Condition (cracked, paint peeling, woodwork, damage etc): Fairly poor condition. 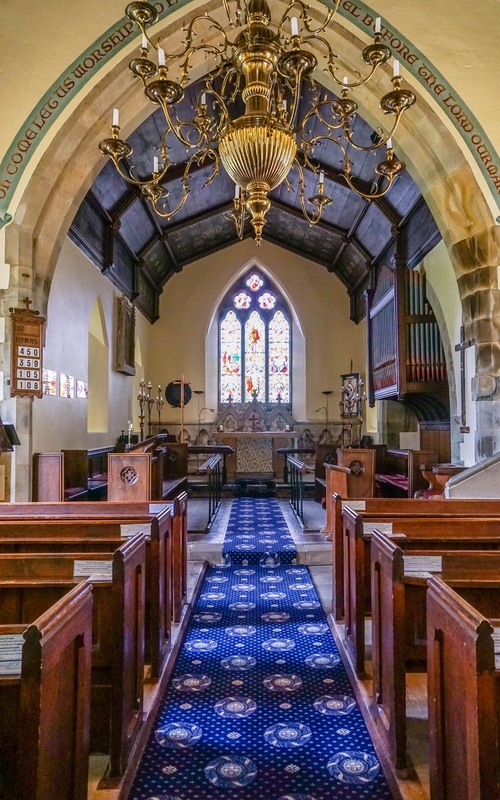 There is a dark coloured circular plaque with leaf design round the outer edge. 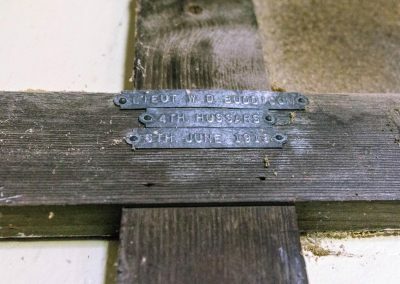 “In loving memory of Walter Digby Buddicom 4th Hussars Born January 14th 1984. 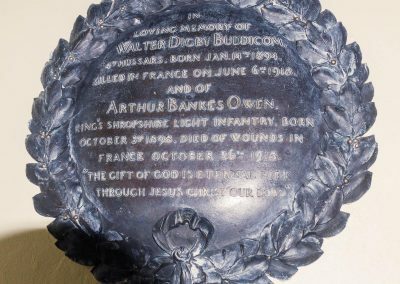 Killed in France on June 6th 1918 and of Arthur Bankes Owen, Kings Shropshire Light Infantry. Born October 3rd 1898. Died of wounds in France October 26th 1918. 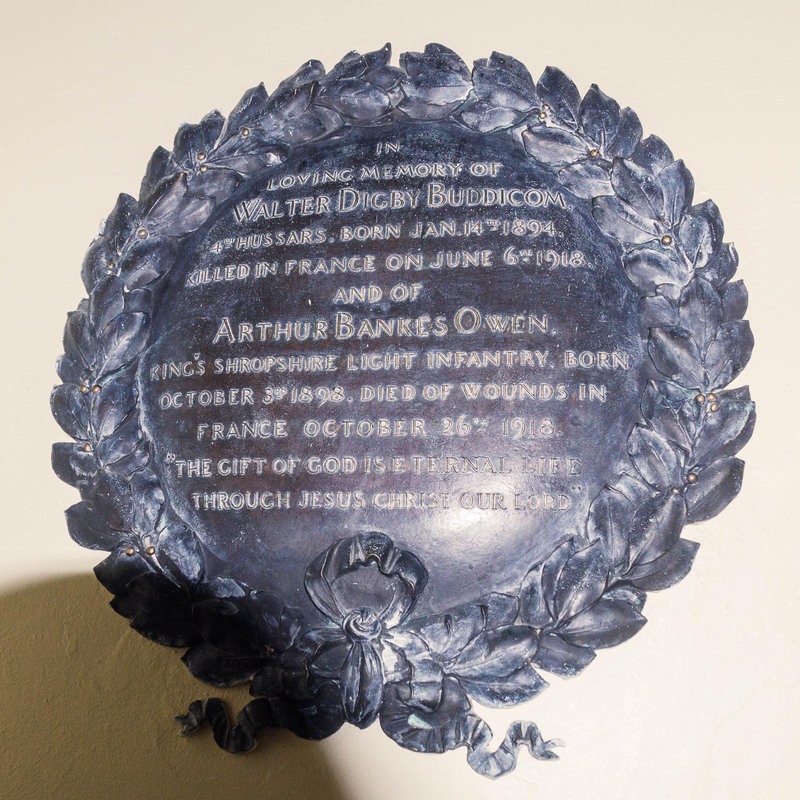 “The gift of God is eternal life through Jesus Christ our Lord” Arthur Bankes Owen was aged 20 and a 2nd Lieut. 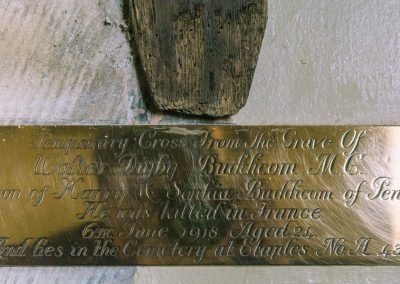 He is buried at Delsaux Farm Cemetery , Beugny. 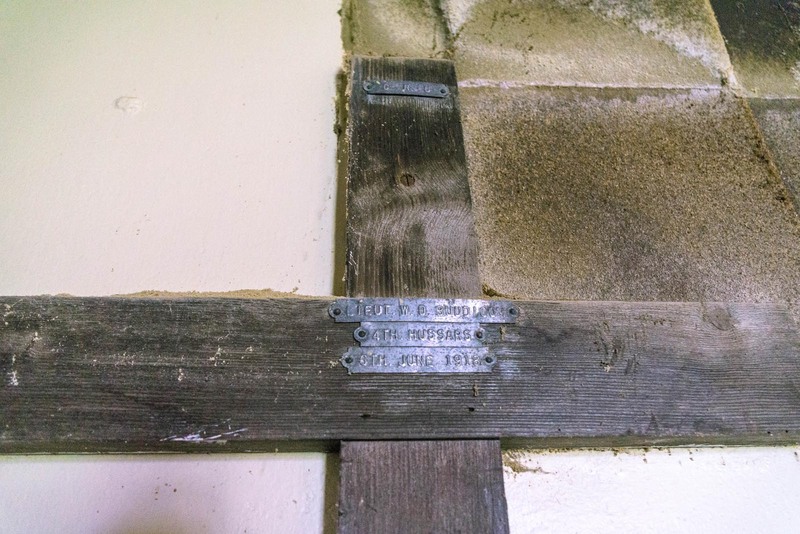 He was the son of Thomas and Amy Owen of “Friars Gap” Hawarden, Chester, who also lived at Bryn Farm, Nannerch. 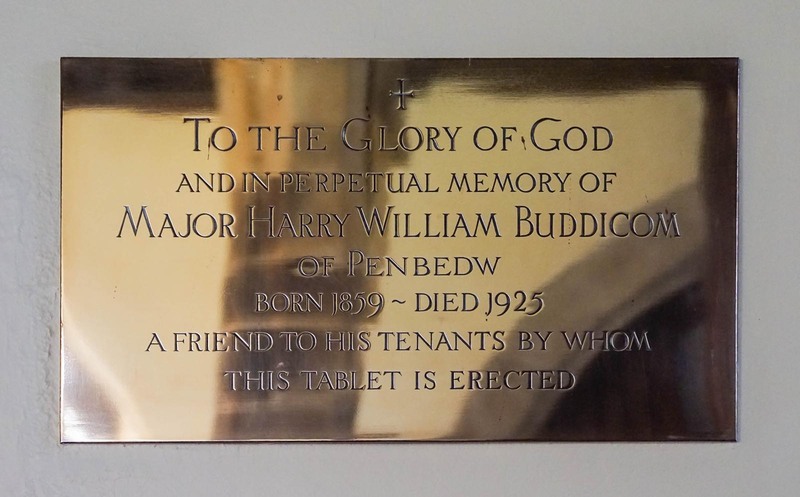 There is a brass plaque on the opposite wall to the cross To the Glory of God and in perpetual memory of Major Harry William Buddicom of Penbedw Born 1859 died 1925. 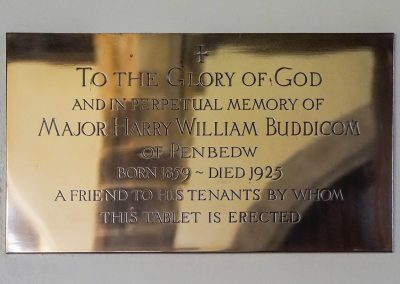 A friend to his tenants by whom this tablet is erected. 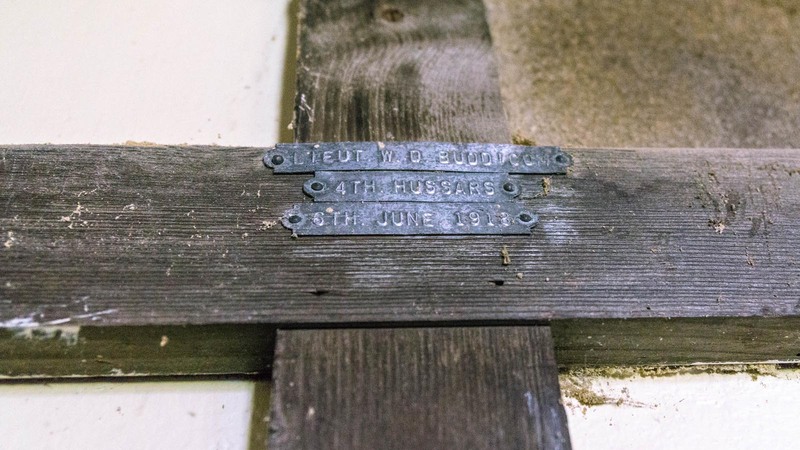 There is a plaque to Louisa Constance Colt-Williams who served as a nurse for 5yrs in the great war. She was captured by the Germans in May 1918 and held captive for 4mths as she refused to leave the men she was treating. She was awarded the Croix de Guerre. She sadly died in 1920 aged 31, possibly from cancer. 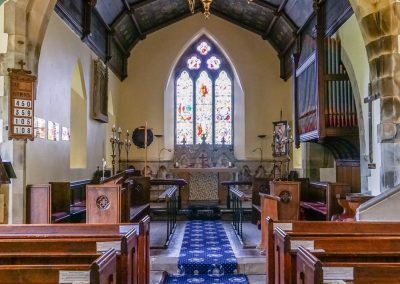 The original church was 13th century first mentioned in 1254 constructed of wattle. 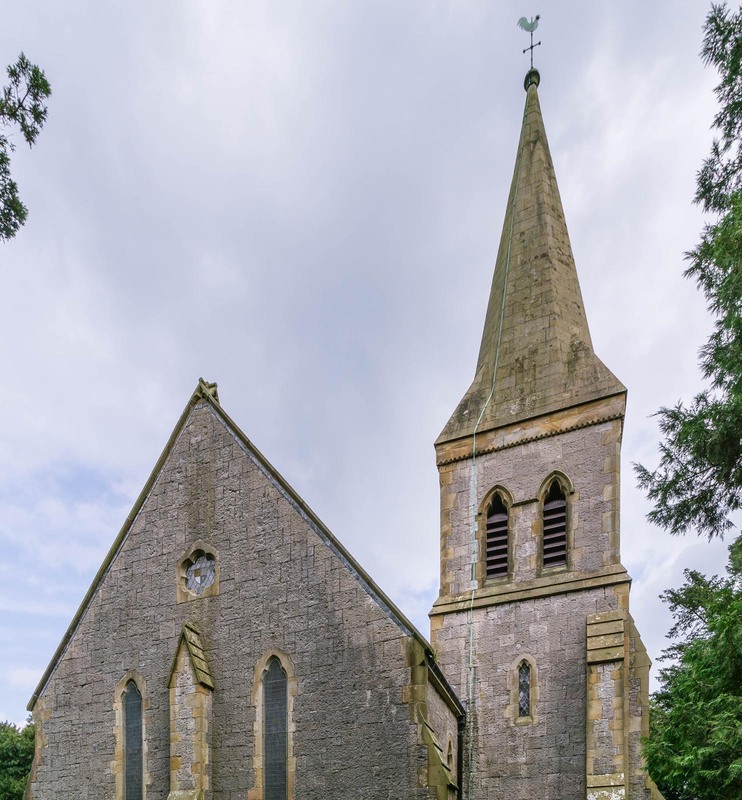 It is suggested that the current church was constructed in 1704. 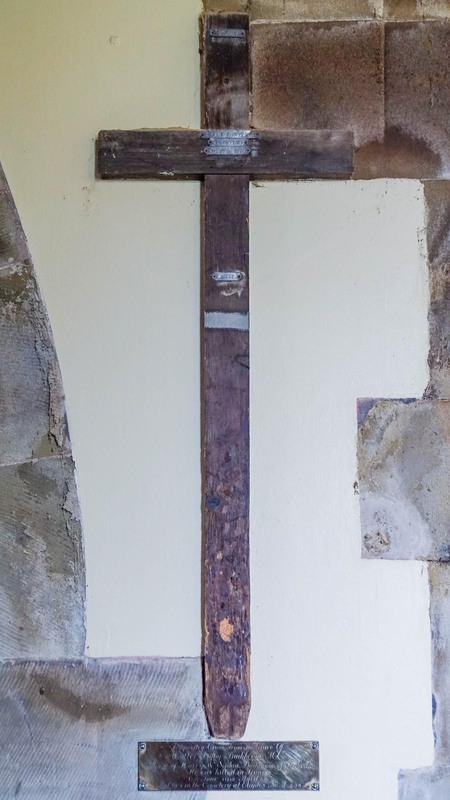 There is a large Celtic commemorative cross with crossed sabres, opposite the church, to those who served in the first world war all bar 2 returned. 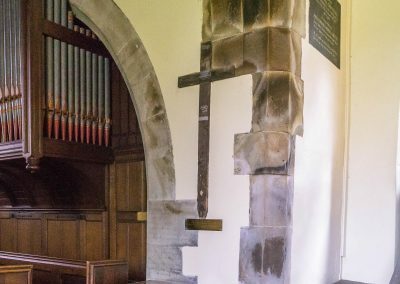 The church is open daily for visitors. 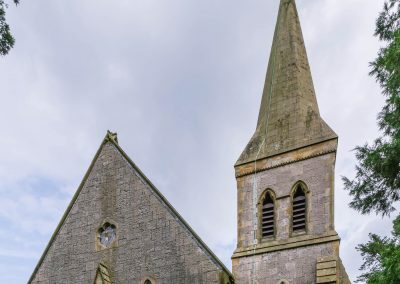 We were unable to make contact with anyone from the Church.